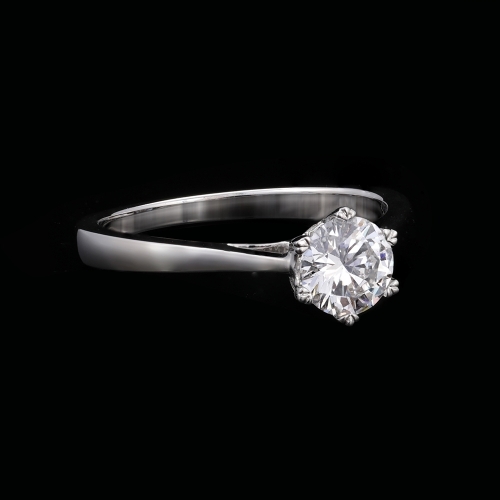 Solitaire is crafted by the best craftsmen and tells the story of passion for fine jewellery. The designs embody a long-lasting relationship between a couple and the importance of the real moments that need sharing in life. 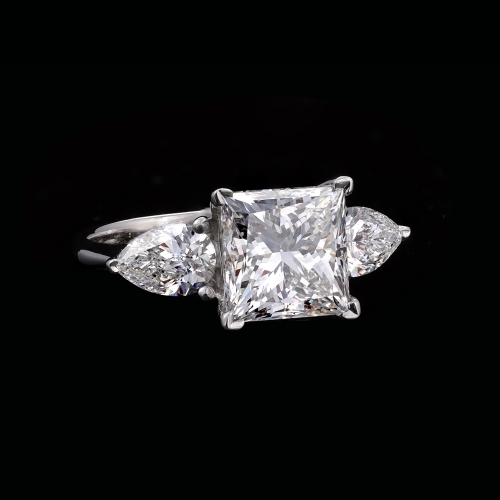 Solitaire is created using back diamond and therefore reflects the need for strength and support for stability and a better life. 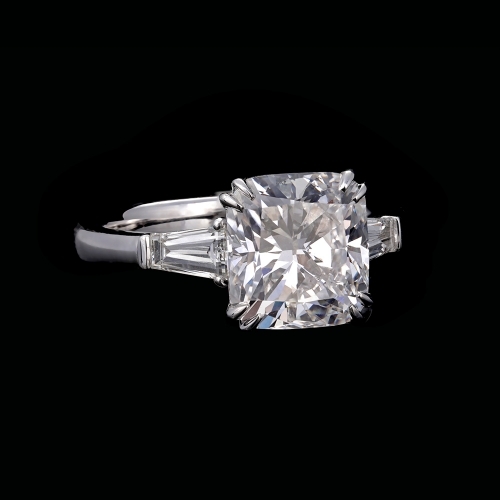 While preserving our special character by combining wonderful designs, lovely art and precise manufacturing and through our partnership with Arzano, the owners of Rare Antiques, we have come up with more distinctive and modern solitaire pieces, to convey the splendor of our art to all parts of the world. 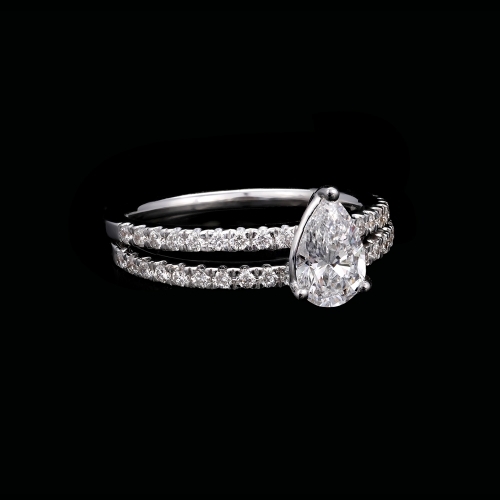 Love is reflected in every piece of Kooheji Solitaire in an innovative way. The pieces display an artistic sense and high-quality skills. 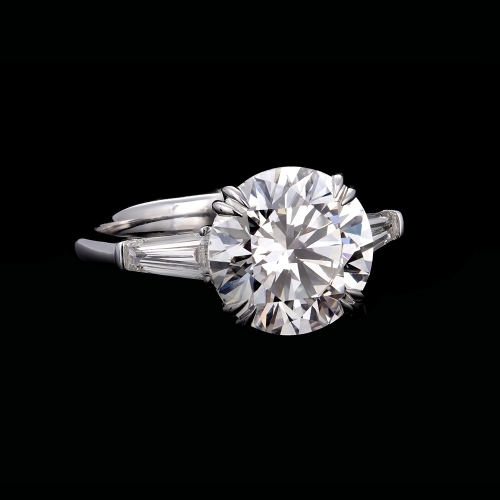 The main center diamond showcases a unique and distinctive look, and on the other side, there is another diamond that gives the Kohji Solitaire a unique characteristic and look. 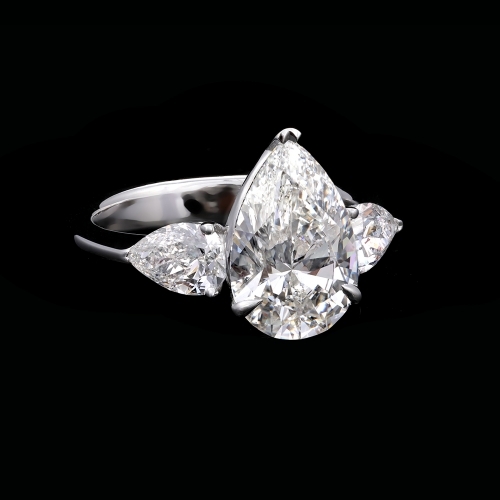 The two diamonds facing each other represent a long-lasting and stable relationship and a beautiful life filled with stories of love and happiness. Our jewelry is innovative in a way that gives a touch of elegance to the wearer, and reflects a modern artistic sense.